spicy chocolate chip cookies and the new york times, what a week! There’s also a special giveaway starting today on Instagram with the lovely folk at Guittard chocolate, to enter head over to my account and good luck. You can now also make the spicy chocolate chip and get the recipe at Guittard. I’ve wrapped by the first part of San Francisco book tour and New Orleans and now headed to New York this week. There are still a few tickets available at 92Y, please come if you’re around! My second event in NYC has completely sold out. 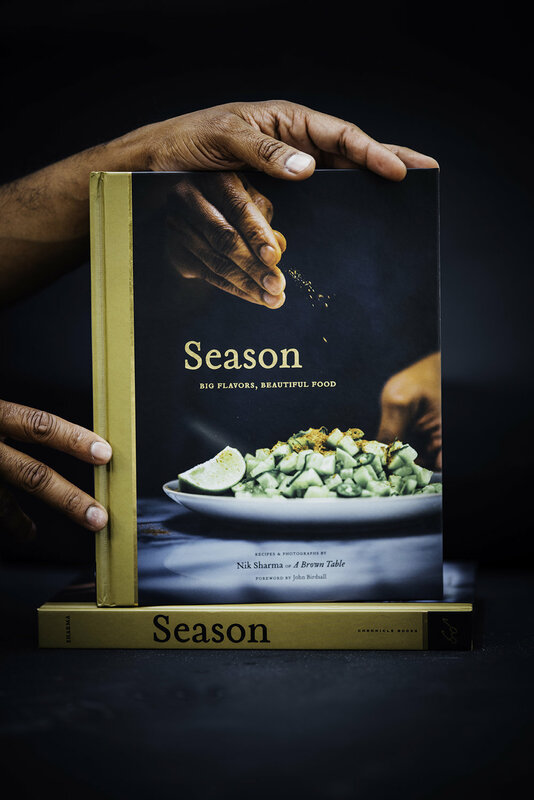 October 9, 2018 - 7:00pm - 92Y 2nd St - Season: Big Flavors and Beautiful Food with “A Brown Table’s” Nik Sharma and food writer and journalist Korsha Wilson. Tickets are available here. A book signing will follow.